There are numerous good reasons to have your boiler serviced regularly and safety is an important factor. Faulty or unmaintained boilers can present an increased risk of carbon monoxide poisoning, which poses a real risk to your family’s safety. 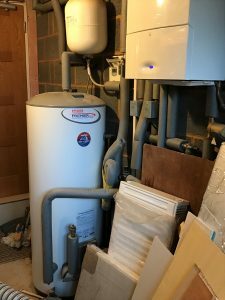 Faults can interrupt your access to heat and hot water, which adds up to an inconvenience at any time of year, but can be a worry in colder weather – make sure you can rely on your boiler as the winter months approach. 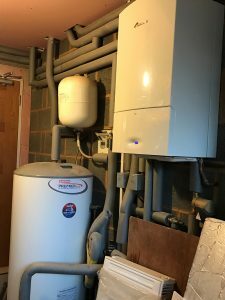 We are an established company providing services in and around Solihull, Knowle, Dorridge, Hockley Heath and Shirley for all your central heating, boiler service, boiler insulation, and bathroom requirements. We make sure our prices are always competitive and work hard to deliver customer satisfaction with an efficient, courteous service. Get in touch to find out more – we are happy to answer your questions.